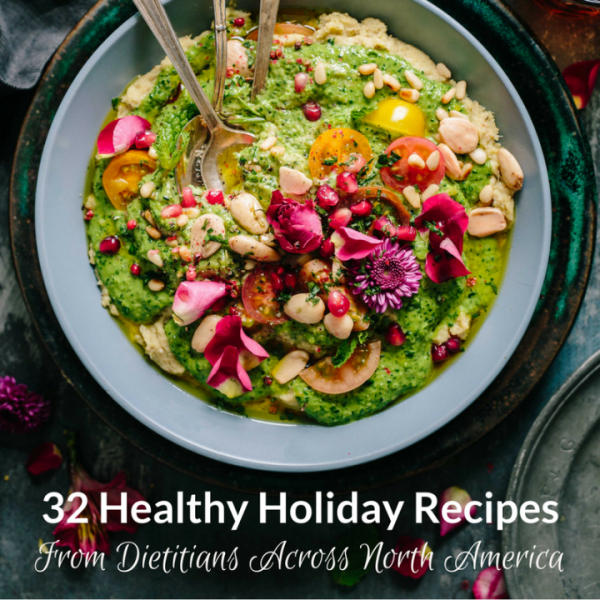 32 Healthy Holiday Recipes from Dietitians Across North America | Health Stand Nutrition Consulting Inc.
We reached out to some dietitian colleagues, and they shared with us some of their favourite healthy holiday recipes. We had such a selection to choose from, but curated a list of 32 top recipes to share. 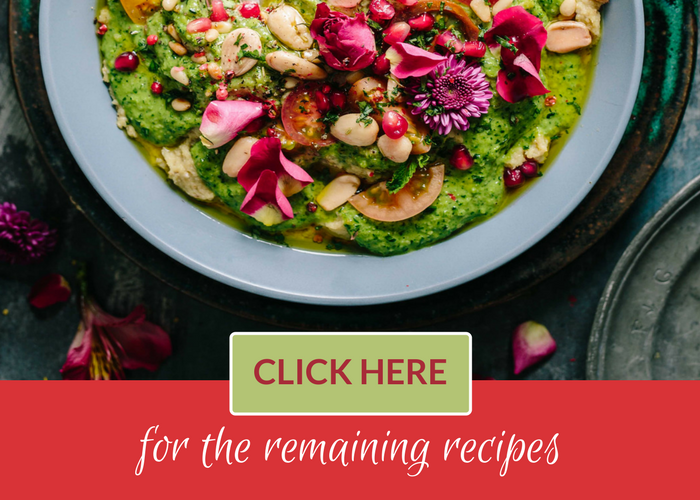 From items that will find themselves at home on a brunch table, to side dishes for a main meal, and even some items that would make beautiful homemade gifts, there is a little bit of everything, all with ingredients you may already have in your pantry! PS Don’t be a scrooge and nitpick your favorite holiday treats and make family and friends that are celebrating traditional foods feel badly. It’s not what you do between Christmas and New Year’s, but what you do between New Year’s and Christmas that really counts. Health should be measured by your ability to not only eat healthfully but also soulfully with fun and flexibility. If you are looking for a balanced living approach to nutrition for you or your family that won’t expect you to be perfect our team of experienced Calgary nutritionists can help. We support our clients at our local office or by phone or video conferencing if you live out of town or prefer the convenience of connecting with us from the convenience of your own home or office. We specialize in customized nutrition counselling for meal planning for busy people, weight concerns, sports nutrition, pediatric and family nutrition, eating disorders, diabetes, heart health, digestive issues such as IBS and more. Contact Us for more information. Thanksgiving dinner – add health, and reduce stress!